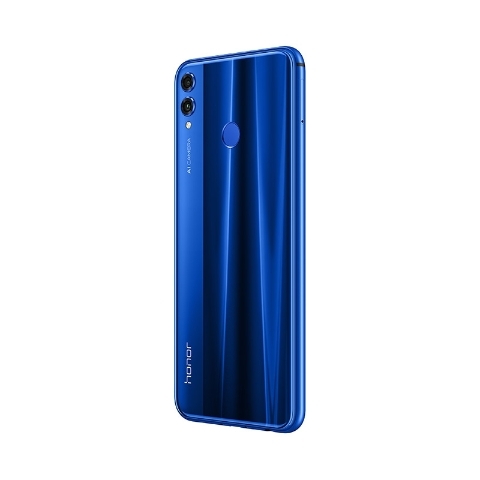 Huawei's Honor 8X mid-range phone is currently receiving the Android Pie-based EMUI 9 beta update in China. The Honor 8X has been confirmed for a US launch, and we expect a late December event. Huawei released the Honor 8X a few months ago. The previous devices in the series, the Honor 6X and 7X, were widely hailed as some of the best budget options of their generations, and the company built on that success with the Honor 8X. According to sources, the 8X is currently receiving the Android Pie beta update, albeit only in China. Huawei started sending out the Android Pie beta a while ago, but only its flagships were on the roster. Until now, that is. Users of the 8X in China are now receiving the update and will hope to get the stable Pie update in the first quarter of 2019. This update schedule is already a bit more impressive than the Honor 7X’s was last year, as the 7X didn’t get the beta update until March or thereabouts, and only received Oreo by May. While the Honor 8X is receiving the beta, users of the bigger, more powerful Honor 8X Max have been left out in the cold. The reason for that may be the SoC powering the 8X Max, with the Snapdragon 636 likely being harder to develop software for than Huawei’s own Kirin 710.